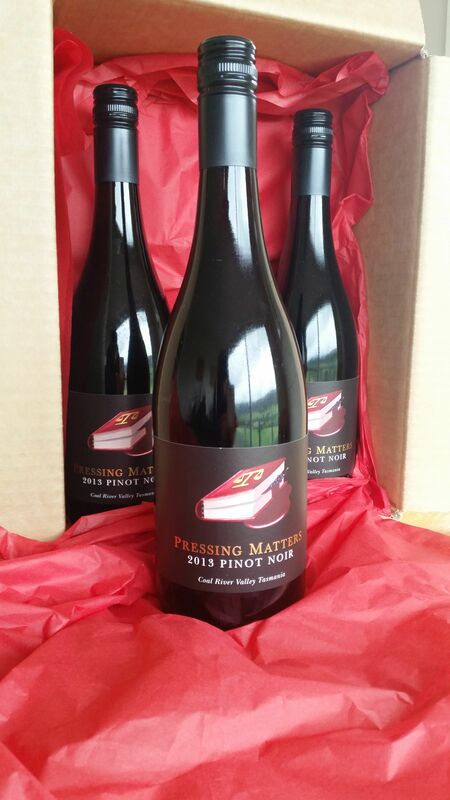 A great gift for the Pinot fans! The Trio contains our current release 2014 Pinot Noir – “Dark cherry, bitter chocolate and some sarsaparilla flesh are flung over a skeleton of vanillin oak and sturdy tannins.” (Australian Wine Companion). 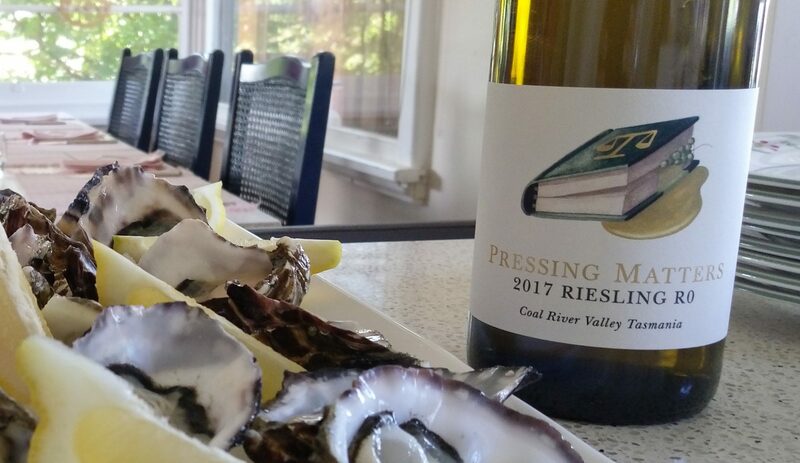 This wine won a Gold Medal at the recent Royal Hobart Wine Show.